Did you know that we also do Professional lettings? 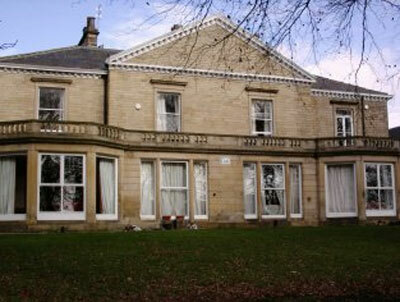 This Property of the Week is a modern 2 bed apartment with a contemporary exterior in Gordon View, Meanwood, Leeds. Meanwood has evolved over the years from a village to a suburb of North-East Leeds, however, it still enjoys a village-like atmosphere with local shops, restaurants and cafes as well as the picturesque Meanwood Park and Meanwood Valley Urban Farm on your doorstep if you crave green outdoor space. This good sized furnished flat is available from 6th September 2017. 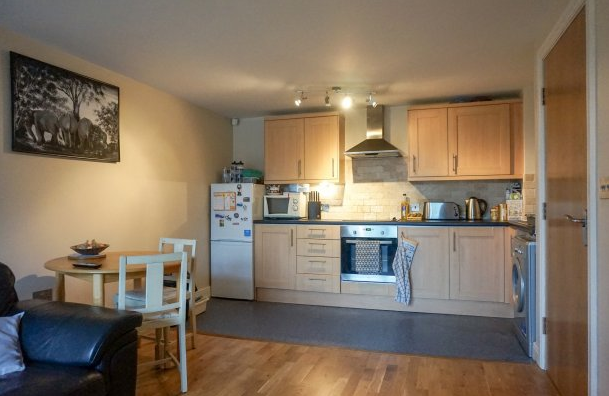 It enjoys a spacious sociable open lounge and kitchen which includes leather sofas and a flat screen TV in the living room, and washing machine and fridge freezer in the kitchen. 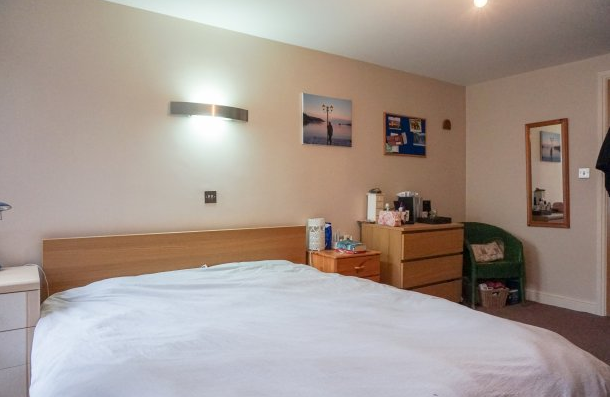 There are two good sized double bedrooms which include a double bed and plenty of storage with a large Ikea wardrobe. 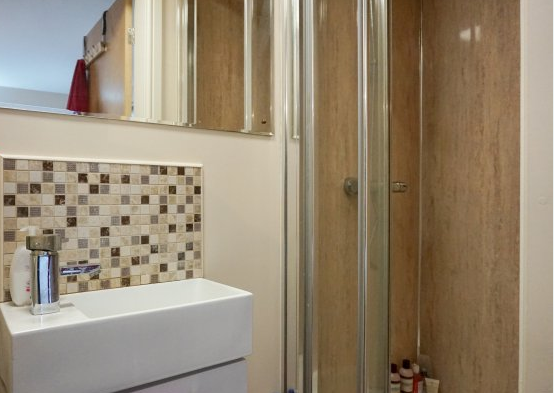 And don’t worry you won’t have to share bathrooms, there is are 2 contemporary en-suite shower rooms, so no arguments when getting ready in the morning. 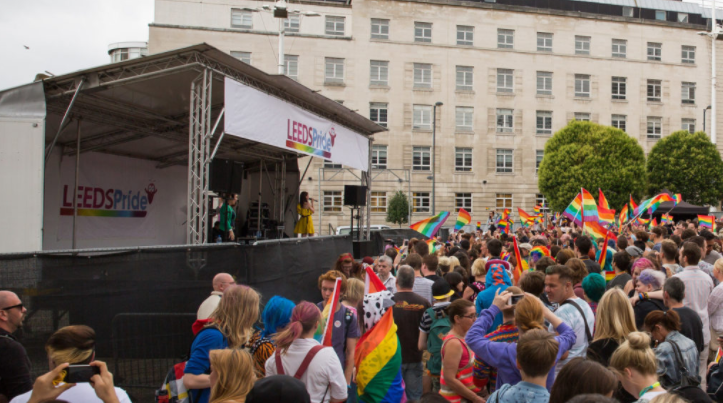 Get the low down of What’s On in Leeds this weekend from the Far Headingley Beer Festival to Leeds Pride – there’s something for everyone!